Green Ribbon Christmas Tree PSD - Free Photoshop Brushes at Brusheezy! Add an element of elegance this holiday season with this new Green Ribbon Christmas Tree PSD! 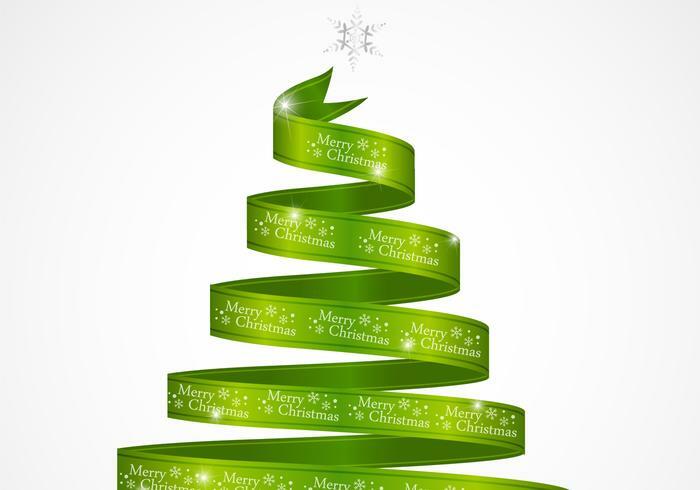 This beautiful Christmas tree PSD is made with a bright green ribbon and decorated with sparkles and snowflakes. Tell all your friends and family "Happy Holidays" with this ribbon Christmas tree PSD. Rather have the vector pack? Download the <a href="http://www.vecteezy.com/holiday-seasonal/59198-green-ribbon-christmas-tree-vector/premium">Green Ribbon Christmas Tree Vector</a> over on Vecteezy!